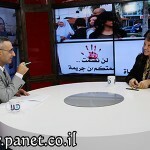 عبرَ ضيوفٍ، تقاريرَ وتحليلاتٍ، تمنحُ الصورةَ على اختلافِ أطيافها ومركباتها. 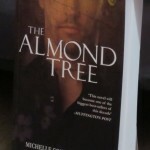 The name of the protagonist in The Almond Tree is Ahmad. 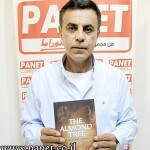 In the Palestinian regional vernacular of the Triangle, located in what became Israel in 1948, which is where the novel’s protagonist is from, the first letter in Ahmad is pronounced with the Arabic vowel kasra, the “i” sound. 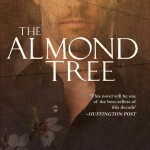 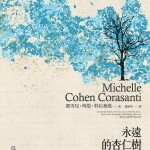 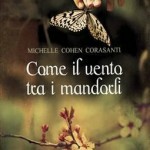 Cover of the Italian Edition of The Almond Tree. 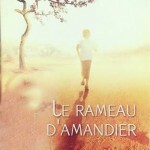 Cover of the French Edition of The Almond Tree.